From Series: "God and Country"
Some trust in prayers and some trust in permanent voters' card. Pulpits are used for political endorsements and pastors continue to run for public office. 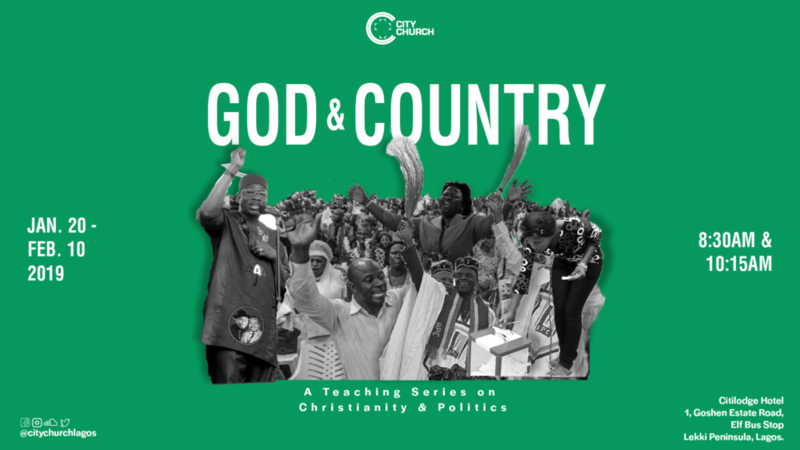 What exactly is the Christian's civic responsibility? The truth is: the intersection of politics and Christianity will always be a burning issue. The question is: should Christians jettison their faith when engaging in the political arena? Or should biblical wisdom govern their political engagement?